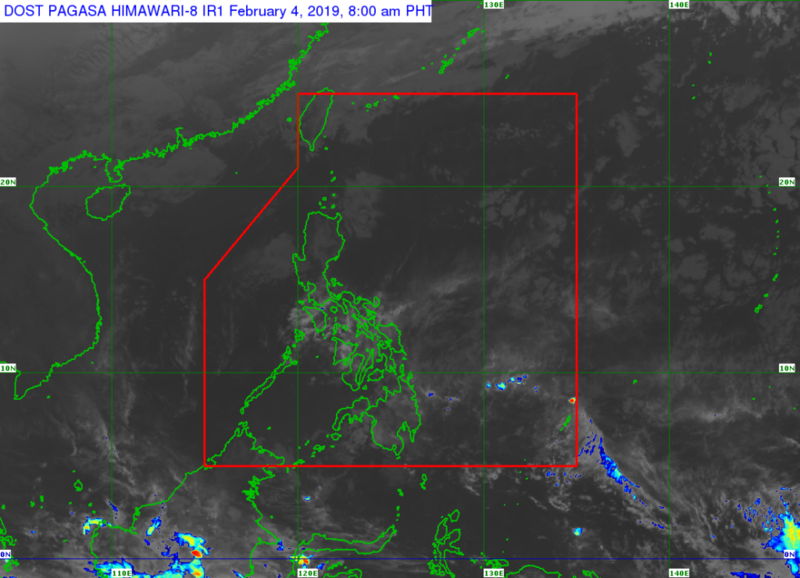 On Monday (February 4, 2019), the Philippine Atmospheric, Geophysical and Astronomical Services Administration (PAGASA) reported the possible weather condition. PAGASA said that the high-pressure area would affect the weather condition over some parts of the country. The influence of the high-pressure area (HPA) ridge would bring cloudy weather conditions with isolated light rain over Cagayan Vallery Region and Aurora province. Ilocos and Cordillera Administrative Regions, and the rest of Central Luzon would experience cloudy conditions due to the effects of HPA. Partly cloudy to cloudy conditions are expected over the remaining parts of the country. Meanwhile, the coastal water conditions over the northeast over the eastern sections of Luzon, the Visayas, and Mindanao would be moderate to rough. 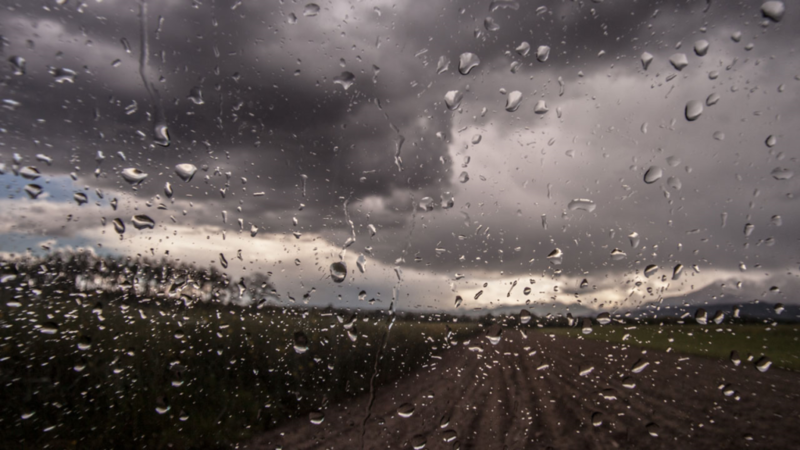 The surrounding sea conditions over the rest of the country would be slight to moderate, according to the weather agency.